Why Should Farmers and Truck Owner Operators Start Tax Prep Now? October isn't a time that many small business owners think too much about getting their taxes done. In addition to being harvest time for farmers, the NHL season is just starting up and this year the Blue Jays are in the playoffs, so taxes are likely the last thing on your mind. Many farmers and truck owner operators may approach tax time like just about any other Canadian: They wait until a few months prior to the deadline before they start getting their paperwork in order. However, experts generally advise that any company should be getting all the documentation for their taxes in order at this time of year, at a bare minimum. As such, the more that can be done at this time of year to at least begin many of the standard tax preparation steps needed, the better off companies and their owners are likely to be in the long term. In addition to simply making sure all the documents that will eventually be pertinent to a filing are in order - and in a single location that's easily accessible - companies may be able to do other things that help them minimize liabilities or maximize deductions at this time of year, according to a report from the Financial Post. For instance, that might include selling off investments and other things that cost the business money over the course of the year, but they must be sold before Dec. 24 in order to have a positive impact on 2015's taxes. However, it's important to note that this is the type of decision that may or may not be wise in this particular year, depending upon other aspects of their financial issues for the entire course of the last several months. For example, those who already had difficult years may not need to further reduce their liabilities for 2015, so carrying these problematic investments over - if they're not too burdensome - into 2016 might end up being of greater benefit. Truck owners may not think they have time for tax prep, but it's crucial. Of course, that kind of decision should only come after a thorough examination of the ins and outs of all aspects of a farm or trucking enterprise's finances for the year. That means making sure all documentation is tracked down and organized, as well as looked at closely to ensuring everything is as the owner expects. For instance, if a farm owner looks at some receipts and finds they paid more for something than they remembered, it could potentially have a major impact on the farm's filing status for the year overall, and that's certainly something that they should want to catch as early as possible. 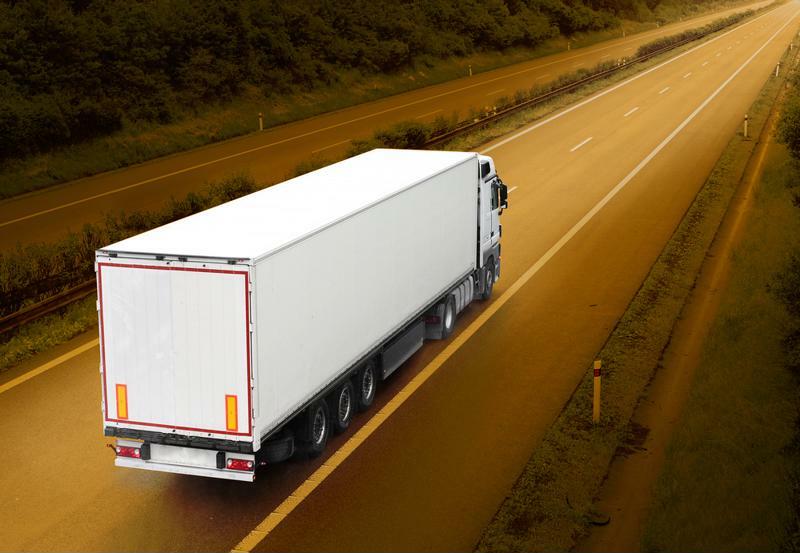 Meanwhile, truck owner operators likely have their own issues to deal with, particularly if they did a lot of work in many different parts of the country. In addition to federal taxes, each province is obviously going to have its own tax rates that apply to income earned within their borders. As such, a trucker based in Manitoba who earned money working for a company in all of Ontario, Saskatchewan, and Alberta over the course of 2015 may need to look closely at how those issues will end up impacting their filings overall, because there may be some unexpected implications that they don't catch if they're not careful. Further, it's also important for entrepreneurs - and individuals, too - to make sure that you're familiar with the ways in which tax laws change each year. Sometimes, aspects of the tax rules can be altered, even at the last minute, and that could potentially have huge impacts on aspects of a filing that haven't changed in a decade for some people. The problem is that many owners might not even know about these changes simply because it didn't get a lot of publicity or they just (understandably) haven't had time to carefully monitor all the tax news that could possibly end up impacting their industries in particular. That can make it extremely difficult for farmers or truck owner operators to know what they're supposed to be doing when it comes to certain aspects of their documentation or other things that are folded into annual tax prep. Of course, none of these are decisions or actions that you should make on your own. Because many small business owners are already busy spinning a number of plates in the course of trying to grow their businesses and improve their bottom lines, tax prep perhaps isn't something that even crosses their minds most of the time. However, experts would typically point out that, if this is the case, those owners are making a big mistake. For this reason, it's wise for them to have regular contact with a tax specialist who is well acquainted with the industries in which they operate their businesses. Those tax professionals will have a good idea of the many ways in which tax rules apply to each company given its own unique circumstances, both financially and industry-wide. And because these are typically issues that evolve over the course of the year, rather than happening all at once in a short burst just ahead of the unofficial start of tax season (that is, the start of the new year), it's often wise to check in with a tax pro at least every few months. That will likely help business owners to identify possible ways in which they can improve their standings in the next few months so that, when the end of the year does roll around, they're prepared for just about any eventuality that may pop up at the last minute. With the right tax preparation help, things that might have been catastrophic discoveries late in the game could end up becoming more like minor speed bumps on the way to a successful filing. That, in turn, should serve to help ensure that companies are keeping their liabilities as limited as possible while also maximizing potential deductions. Learn More About Advanced Tax Planning!